So much to do… How do you choose? We have the answers to your questions as part of our Next Up section. Stratton Magazine is proud to support area events and activities throughout Manchester and The Mountains. 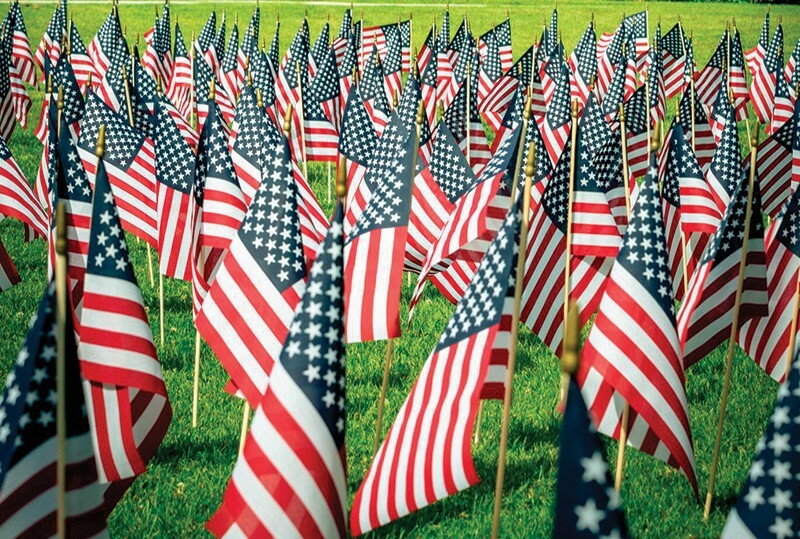 Add these upcoming events to your calendar and we’ll see you there! 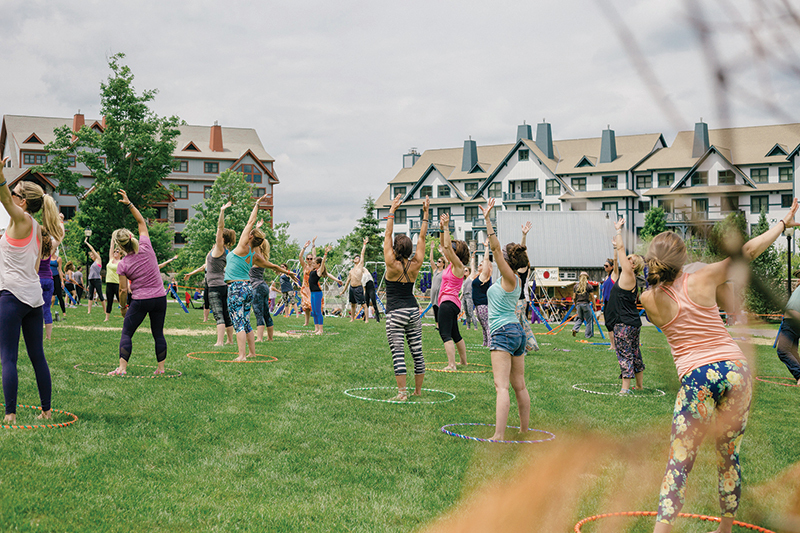 Named one of the Vermont Chamber of Commerce Top 10 Winter Events, the 7th annual Vermont Open and music festival will be held at Stratton on Mar. 8–10. 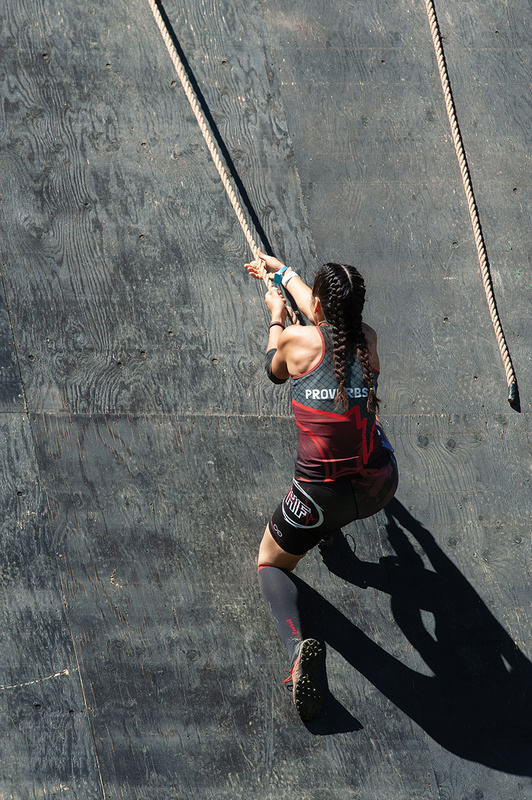 Riders of all ages compete with current and past pros. 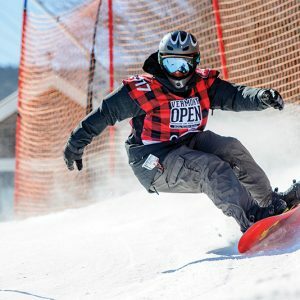 Come enjoy as a participant or be a spectator at this snowboard competition that never disappoints. The weekend is filled with live music and parties. A portion of the proceeds benefits the Ross Powers Foundation founded to provide financial support to athletes with financial need. “Rock around the clock” on the slopes for The Stratton Foundation and local families in need. The event kicks off with a party on Friday night, Mar. 15. Then, be prepared for a 9am morning start with a team or test your individual 24 hour stamina. You will be skiing or riding on the slopes all day and through the night on Mar. 16 and into sunrise on Sunday morning all for a good cause. After 2018’s inaugural success, the 4 FREEDOMS FESTIVAL returns to Southern Vermont. In celebration of President Franklin D. Roosevelt and Prime Minister Winston Churchill’s 1941 charter in which they outlined four essential human rights: Freedom of Speech, Freedom of Religion, Freedom from Want, and Freedom from Fear, the 4 FREEDOMS FESTIVAL draws upon these critical freedoms and what they mean today. This coming July, participate in a TRIBUTE 4 FREEDOM and a special concert to be announced. 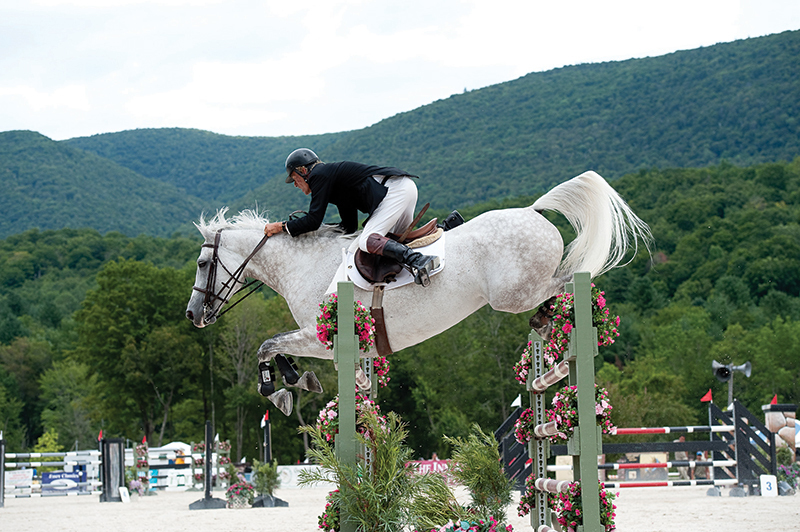 The Vermont Summer Festival makes its way back to Harold Beebe Farm in East Dorset for six weeks this coming summer, hosting thousands of horses and equestrian enthusiasts. Now in its 26th year, the summer festival horse show grounds contain six all-weather rings, including one of the largest Grand Prix fields in New England. Challenged by tests of versatility, both horse and rider must meet high performance standards with grace and precision if they wish to be victorious. Wish them luck!